Across the fleet, Cunard’s winter programme covers the world, offering a blend of iconic, world-class cities and smaller, less well-known but equally delightful destinations. Cunard itineraries have been crafted to offer enriching days in port as well as plenty of time on board for Cunard guests to relax and enjoy all that our ships have to offer. Queen Elizabeth will operate six roundtrip voyages from Melbourne and two from Sydney, covering the popular regions of South Australia, Tasmania and New Zealand as well as a new itinerary that features the exotic paradise of Papua New Guinea. For the first time ever, a Cunard ship will be spending Christmas in Australasia and Queen Elizabeth celebrates this with a stunning Christmas and New Year voyage to New Zealand. This 14 night round trip from Melbourne will spend Boxing Day cruising serenely in the Fiordland National Park (home of the beautiful Milford, Doubtful and Dusky sounds) and will ring in the New Year 2020 with an overnight stay in Auckland. The Papua New Guinea voyage is a 14 night Sydney round trip which includes four ports of call in the lush and diverse mainland of Papua New Guinea and its Islands. 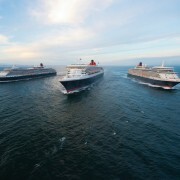 Two of these calls, Conflict Island and Kiriwina in the Trobriand Islands will be maiden calls for Cunard Queen Elizabeth also offers three nine-night round trip voyages and one of seven nights, embarking from the port of Yokohama, close to the heart of the capital city of Tokyo. The nine night voyages will highlight the multi-faceted nature and deep cultural roots of Japan’s main islands of Honshu and Kyushu and are timed to take in the spectacular spring blooms across the region..
Queen Victoria’s winter voyages consist of a series of European departures in November and December 2019, followed by an exotic winter escape round trip experience to South America that offers a mix of relaxation and exploration. 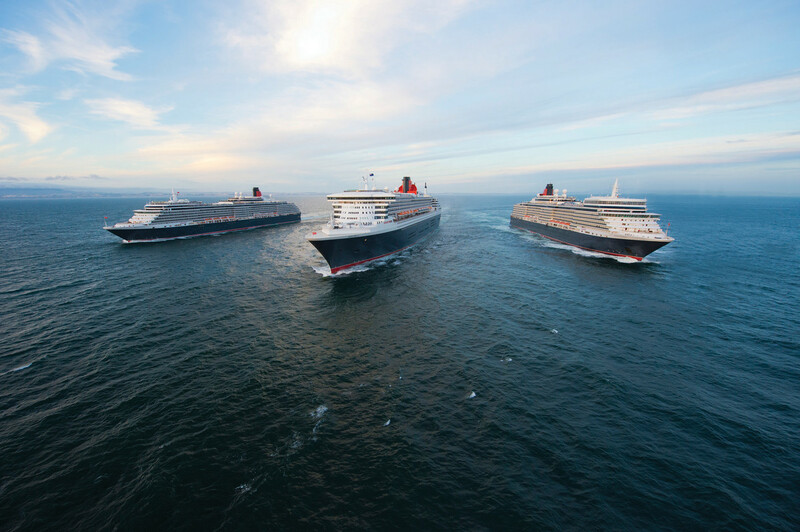 Queen Mary 2 will operate Cunard’s only World Voyage in 2020 and will undertake her classic East-West Voyage to Australia and Asia, with the Mediterranean, Arabian Gulf, Indian Ocean and Southern Africa. The World Cruise can be taken as a round trip from either New York (113 Nights) or Southampton (99 nights). Shorter voyage options exist, ranging in length from one to three weeks.